Your ready to grow kit should contain a large bag, a small bag (peat moss), and instructions. Step 1: Place all the peat moss (casing soil) from the small bag onto the surface of the large bag. This is the casing oil. Take a mental note of how moist this is, this is how moist you want to keep the kit during all stages of growth. Step 1 cont. : Gently level the peat moss and press gently to ensure there are no air gaps and the soil is level. Do not compress the soil. Loosely close the large bag, leaving just a slight opening to vent out some of the moisture. Water droplets condensating on the bag may prohibit the mycelium growth. Keep at 70-76 degrees. 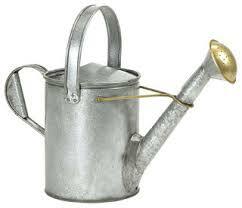 Typically you will not need to water the kit at this stage. 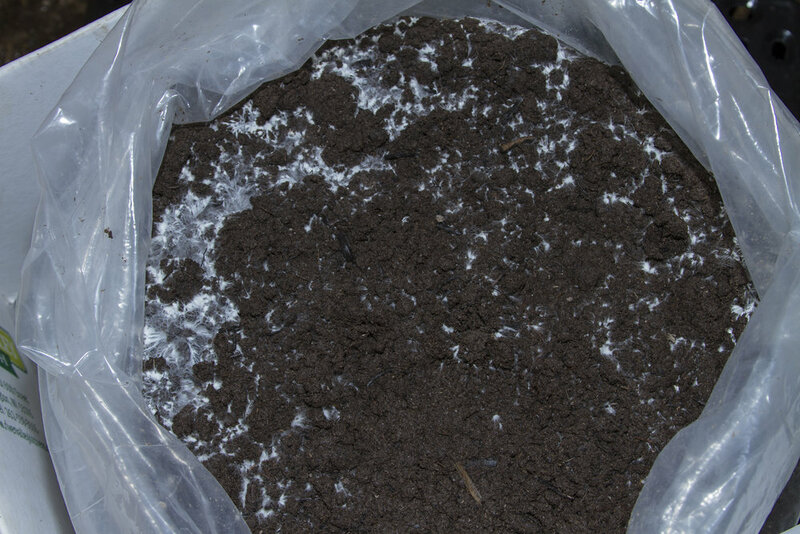 Step 2: Once the mycelium ( white fuzzy to thread-like growth) covers 30-40% of soil surface, roll or cut bag down to soil level. Move to 62-65 degree area, draft free space. Once you open the bag, you need to keep soil as moist as it was the day you put the peat moss on the kit. Any drier and mushrooms will not grow, any wetter and you may kill off the mushrooms. The kit should only need 4-6 oz. of water, each home varies on how often. Growth: you will begin to see pinheads, small mushrooms, begin to appear. They will grow fast now, keep an eye on them daily. Mushrooms can be harvested at any stage you like. Simply push down on cap and simultaneously turn and pull up. Remove any remaining stem if it breaks, as this can cause the kit to rot very quickly. To get Portabella sized mushrooms, you will need to thin out the baby bellas. Allow 2-3" area around one mushroom. 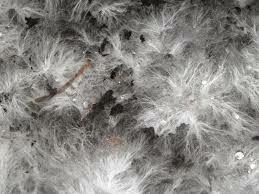 Mycelium can look fuzzy to thread-like or both at the same time. This is a very dense population of mycelium, however, you can hopefully see the water droplets sitting on the mycelium. 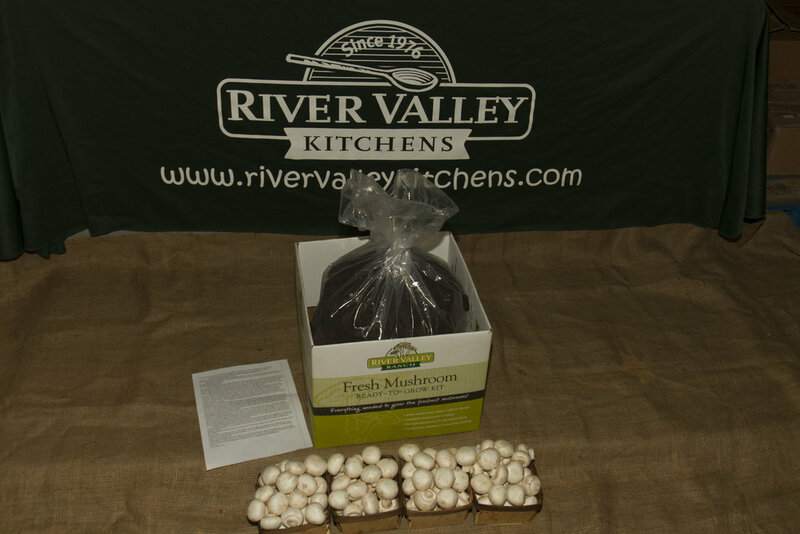 If allowed to grow this dense, typically seen when the bag closed up too long in step 2, it is difficult to water properly and may not grow a good crop of mushrooms. Mycelium growing in like this is a healthy sign.